Nintendo announced today that both the villager from Animal Crossing and Megaman will be new, playable characters in the next installment to the Super Smash Bros franchise. In the trailer, new stages based on The Legend of Zelda: Spirit Tracks, Nintendogs, The Legend of Zelda: Skyword Sword and more were shown. 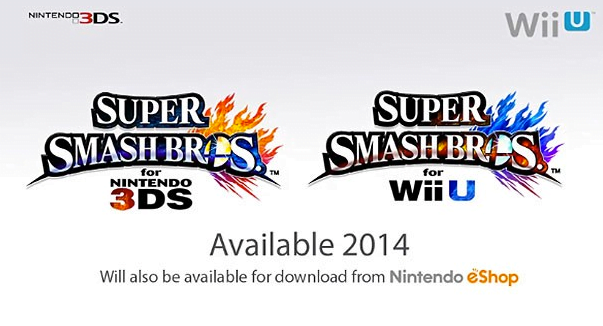 The game will be released on both the 3DS and Wii U in 2014.